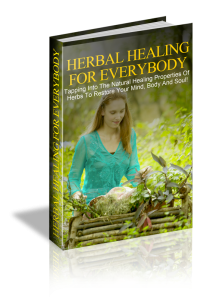 The key aim of utilizing herbal remedies is to expand the procedure of natural healing inside body by rebalancing and cleansing. The right combination of herbs may be used to heal and tone up body or tainted tissues. 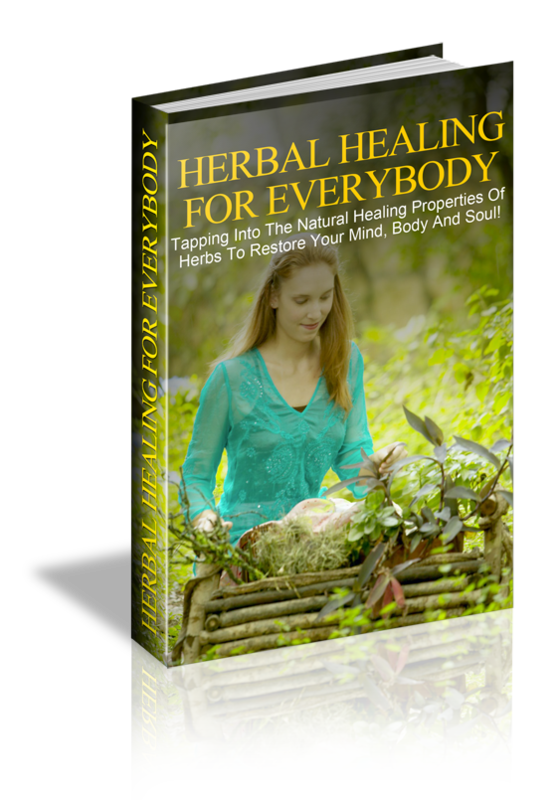 Herbs may be utilized to focus, heal, control or tone any part of body.